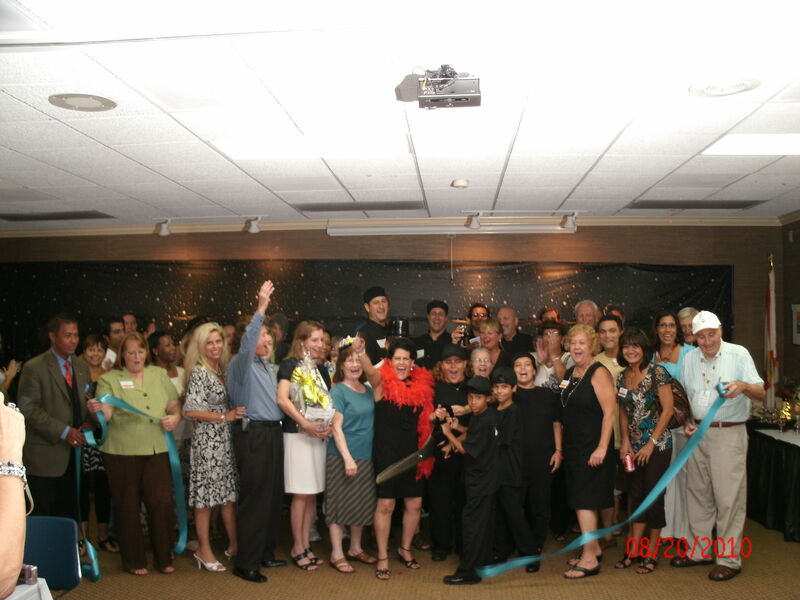 Doris Golindano of D’organizer Event Planning Services (Melbourne, FL) knows what it takes to create a truly memorable event. Between her 30 years of experience in the hospitality industry, and the impressive number of professional relationships she maintains with other local businesses, there’s no doubt that Doris is well-equipped to plan just about any event. But things aren’t always sunny in the Sunshine State. Over the years, Doris has managed to successfully navigate her way around countless obstacles as an event planner (think, “caterer” and “broken oven”… on the day of the event!) She shared with us the unique story of her coming to be an event planner, as well as a few tips every client should know when looking to work with one. DG: I was born from a love of entertaining. Growing up the only girl in a family of four, I took pleasure in serving at an early age. By age 11 I was flipping burgers and providing great customer service at my dad’s cafe. Now, I have over 30 years experience in the hospitality industry. I have had the pleasure of working in diners, five diamond hotels, discotheques and private clubs. I held positions as a hostess, cashier, bartender, server and bar and restaurant manager. After the suggestions of many family members and friends, I started my own event planning company. DG: I strive to continue to build strong relationships with this area’s best companies in the event industry. Together we can offer andarray of services, including budget planning, venue selection, theme creation, invitations, photography, catering, props and rentals, floral design, and event planning. DG: Our expertise lies in planning and producing social and corporate events. No event is too small or too elaborate. We even plan funerals. DG: Having worked as a mental health professional and social worker for over 16 years, I acquired a unique knack for listening and understanding. This has given me the ability to transform each client’s vision into a reality, not to mention the capacity to combat stress and deal with difficult situations. I sincerely love what I do and it shows. My dedication and attention to detail reflects the level of passion I have for what I do. 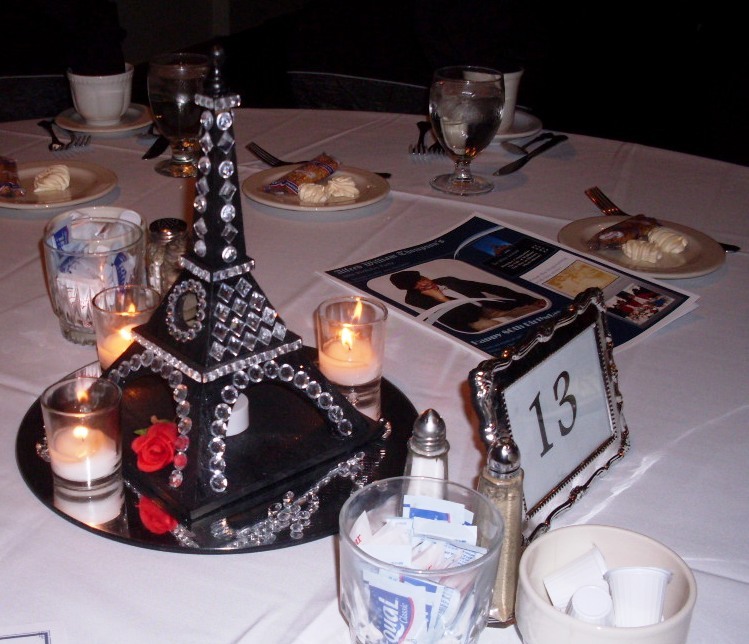 GM: What is your favorite part about being a professional event planner? DG: I get the opportunity to share the joy of the celebration. It is very rewarding to take your client’s vision and watch it come alive, knowing that you and your team are responsible for the success of the event. It’s all a result from the dedication and passion we share for this industry. DG: Entertainment is a key factor at any event. It will define the ambiance and the success of your event, and will ultimately be one of the major memories guests will take with them. DG: I would enjoy doing more corporate events. They assure annual revenue for the company, and they certainly provide consistent work. DG: GigMasters has a great variety of entertainment; they are professional and have a good reputation in the industry. GM: Anything else you would like to share? What else would you like our audience to know about you? 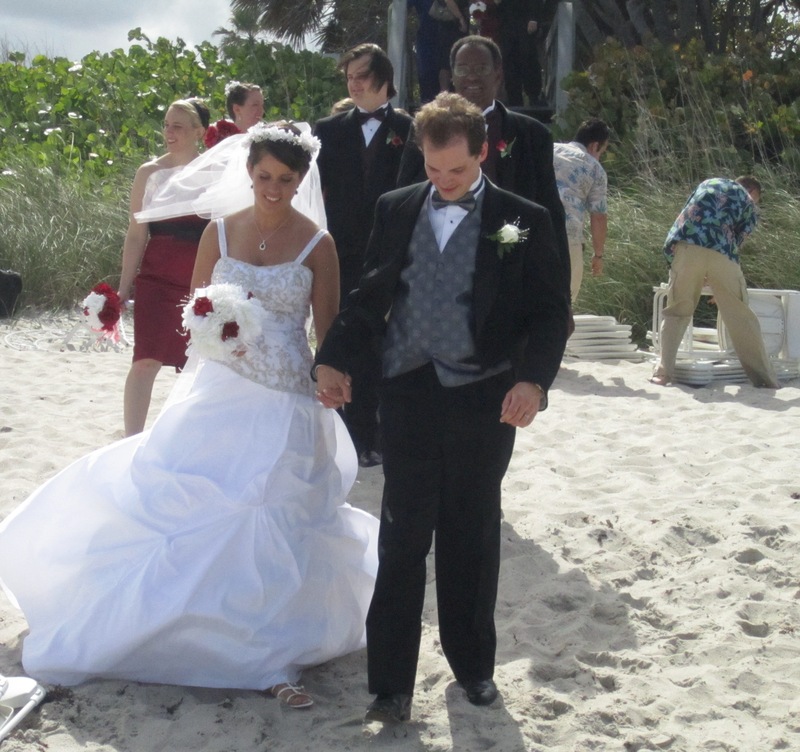 DG: We are a family owned and operated, licensed and insured event planning and production company. Working with my children is a dream come true. My four children started helping me out at a very early age. It’s been great watching them learn and become professionals themselves in this industry. GM: What are the biggest misconceptions people have about event planners? DG: The myth that event planners are only for the rich and famous. We are affordable!!! We can work within any budget. DG: Consultations are free, giving you the peace of mind that you can meet with me without any obligation. DG: They don’t realize that creating a fabulous event with a particular budget is no easy feat. DG: My caterer was delivering the dinner for the event. However, he needed to use the ovens at the venue to finish cooking and heating up a few menu items. As it turned out, the ovens weren't working!! We called for help but were very short on time. It was a good thing that I had all of the area’s restaurants within a five mile radius already logged into my tablet, ready to dial if needed. Well, fortunately, the maintenance people arrived just on time and our problem was solved. Had they not, at least I had the contact information for nearby restaurants! What should I do if the baker drops the cake? Or if the caterer gets into an accident? I learned early on to have a backup plan for everything. DG: Do your homework. Don’t be fooled by a fancy website. Get references. DG: Set a realistic budget!! Don’t be afraid to ask for help. When it comes to my own personal parties, I know I am a party curator. I know I can successfully set the scene, but that doesn't mean I have to do it alone. I ask for help and or will hire help. She's experienced, creative, and, most of all, prepared. Doris knows how to set realistic parameters and still plan a fabulous event within them. What more could you ask for in an event planner? 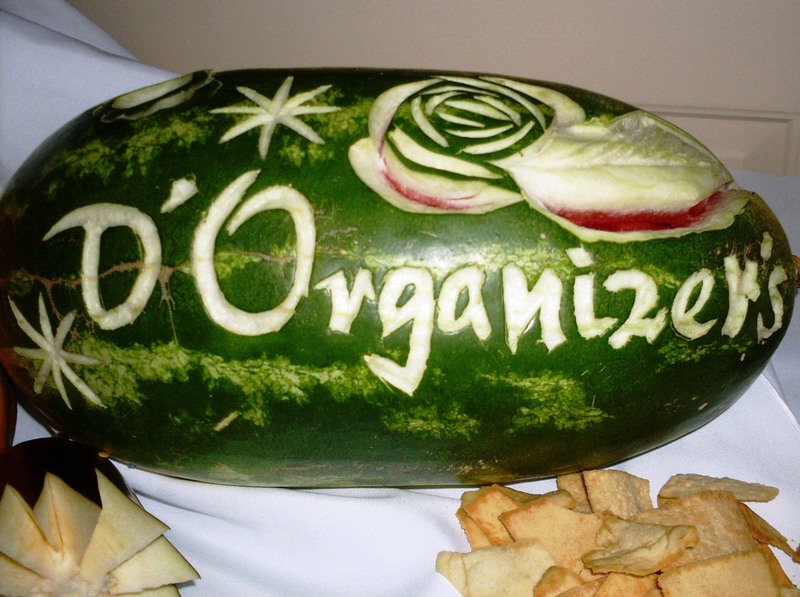 For more information on D'organizer Event Planning Services, be sure to check out their website. You can also find Doris on Facebook!